Well, here I go again. Yet another freakin’ redesign of bigplastichead.com. This time, it has to stick for a while or my wife is going to slit my throat for spending so much time on the computer. Hopefully my dog will begin to recognize me again. That would be nice. 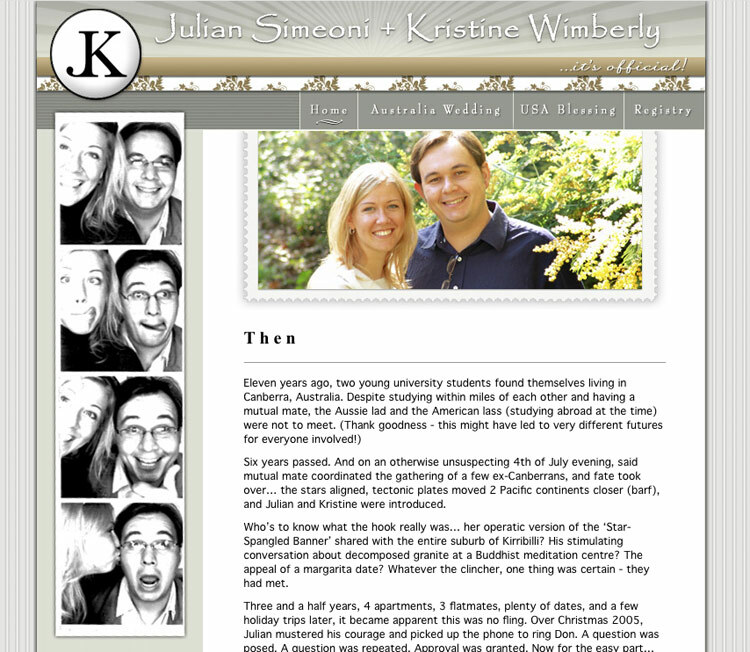 Throughout my ‘career’ on the interweb I have had a total of about ten different sites. 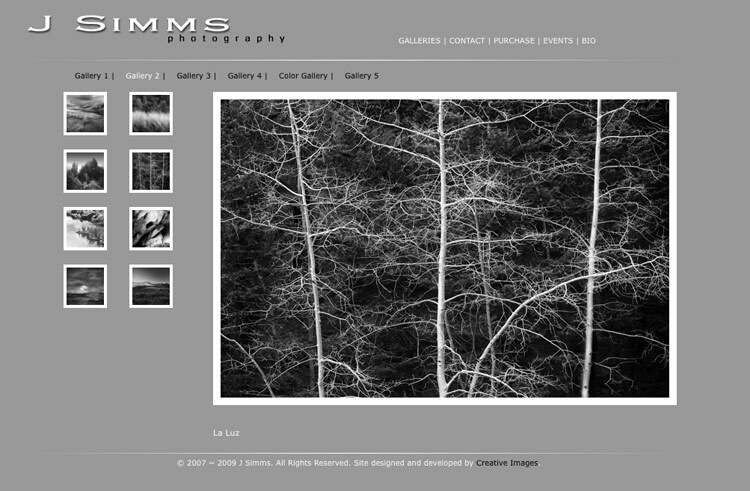 It started off with just wanting a web portfolio of my photography. 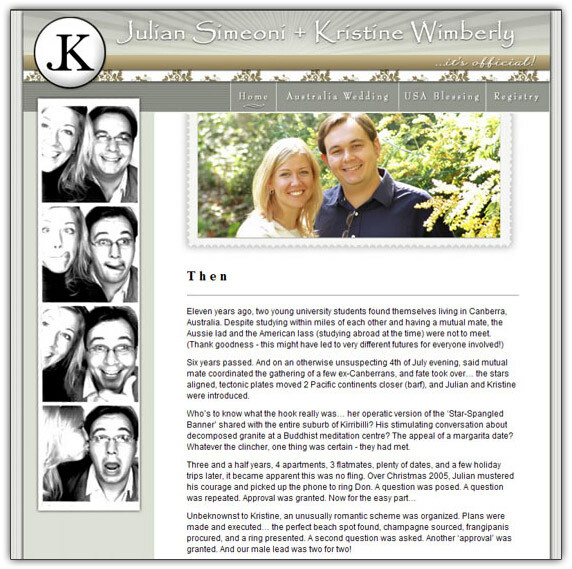 I learned some Flash and made some swoopy-loopy Flash site that would make anyone looking at it nauseous. 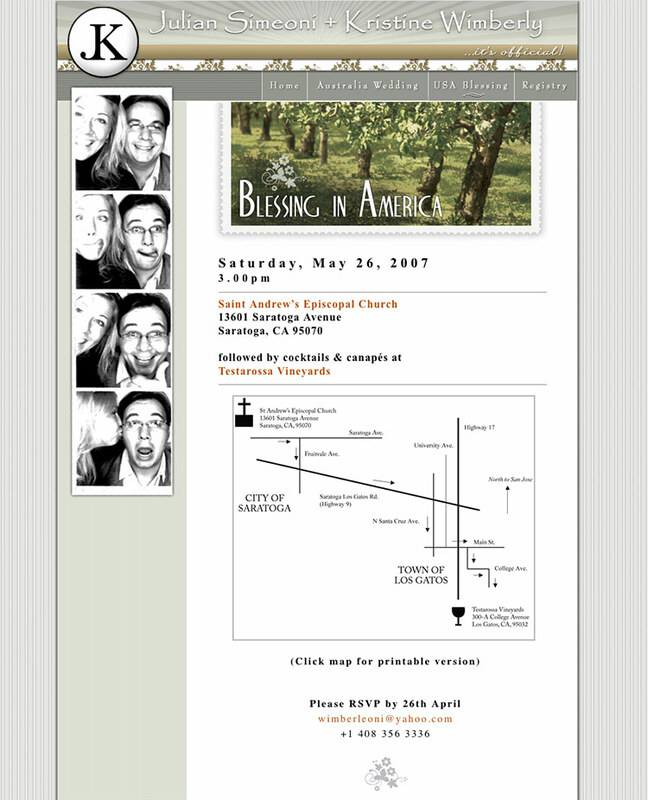 After that I started blogging. I even had a blog that recorded all of the letters I wrote and sent to G.W. Bush telling him what a screw-up I thought he was. (Over two-hundred letters and he never wrote back. I guess I can’t expect him to confirm me as a friend on Facebook now either.) 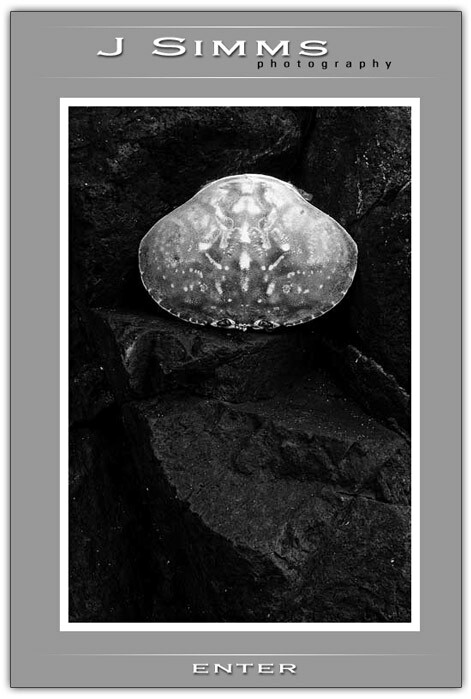 I now blog at Big Plastic Head. And now here too. WTF am I thinking!?! 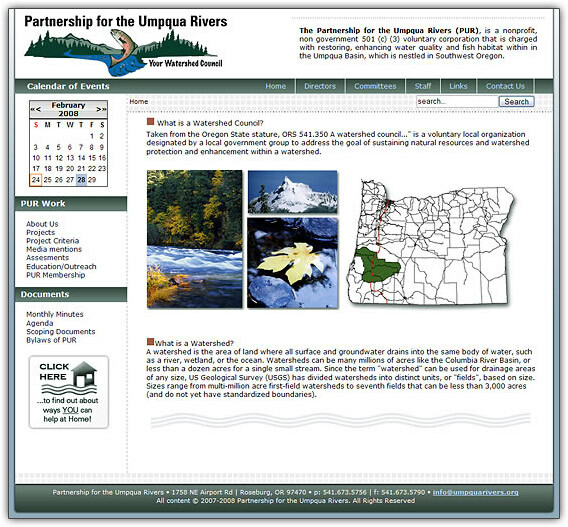 This is a redesign for the Partnership for the Umpqua Rivers. 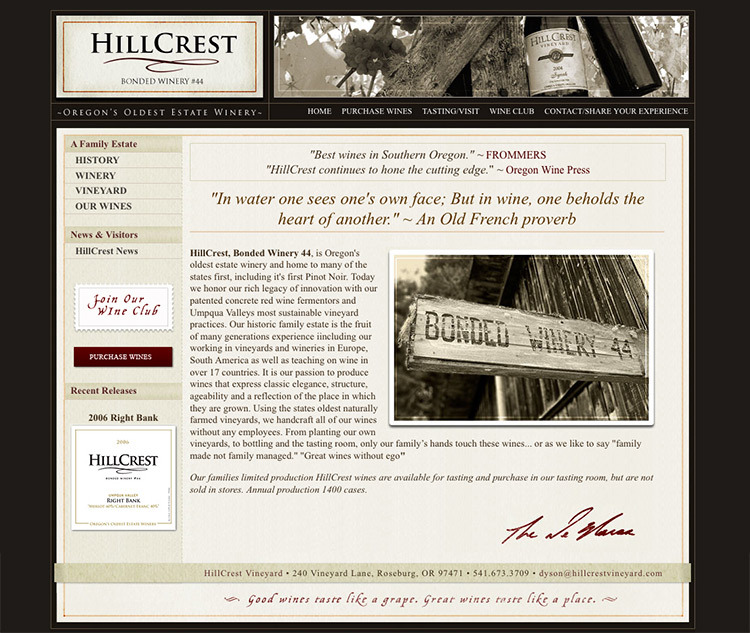 This site went live in May of 2008. 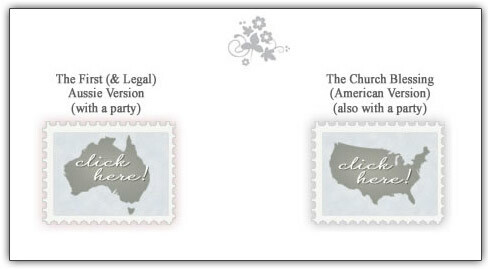 This is in the Joomla! 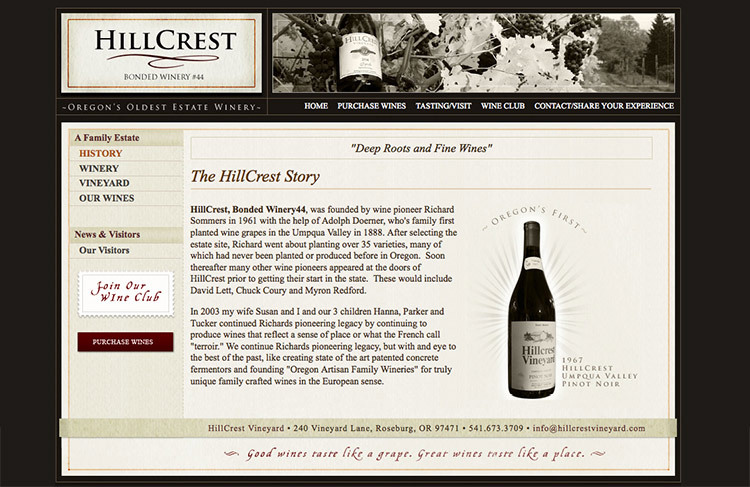 content management system. 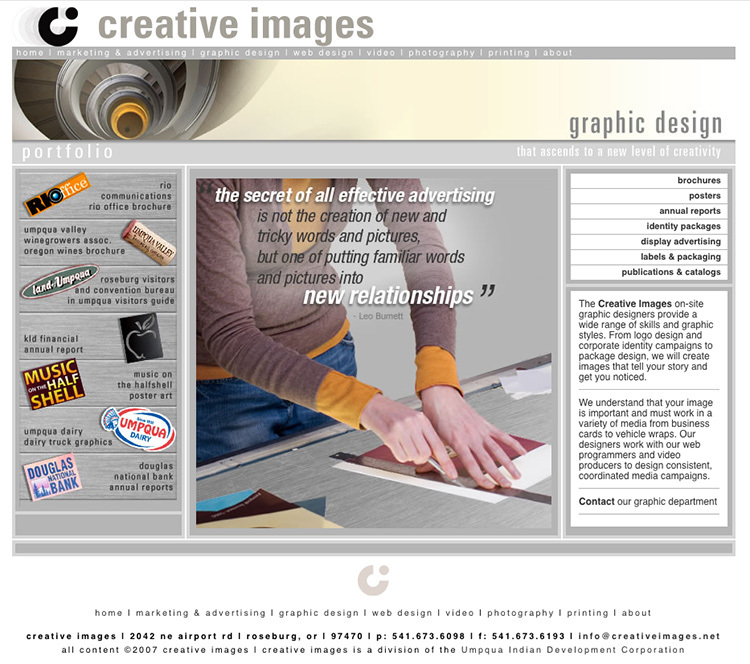 Copyright©2008 Creative Images. All Rights Reserved. 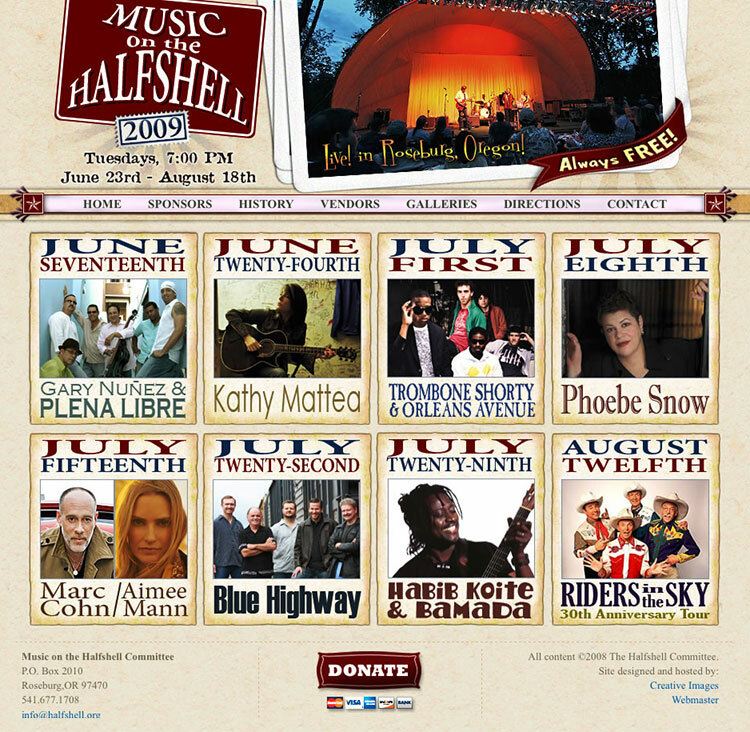 This is a redesign for the Music on the Halfshell concert series held annually in Roseburg, Oregon. 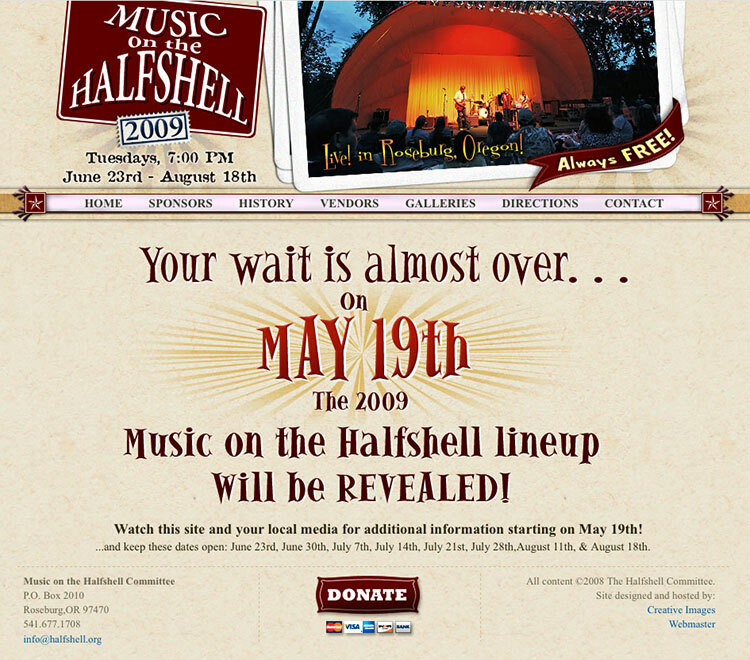 I was responsible for the overall design, fonts and layout and all the graphics on the site As well as most of the band content and research. 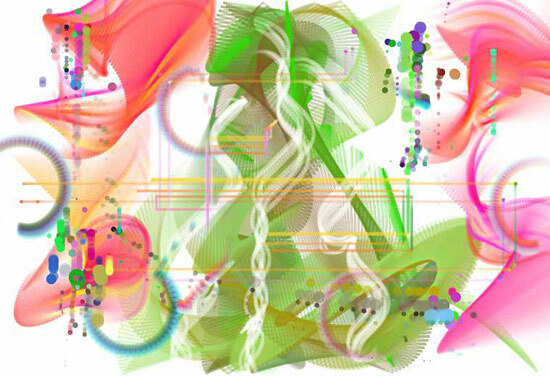 (I was also took the photographs in the portfolio section for the years 2006 and 2007.) 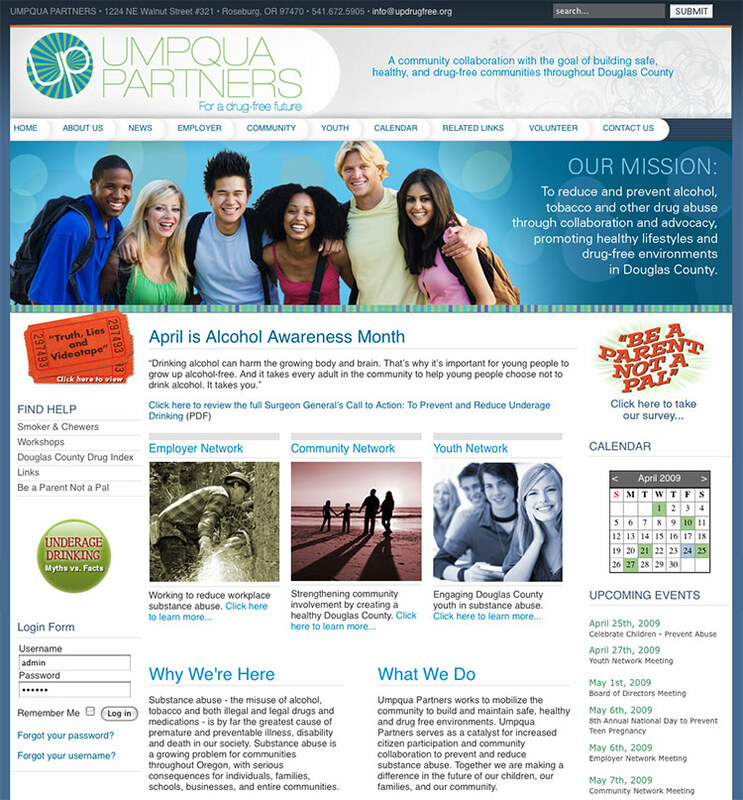 The site was built using the Joomla! 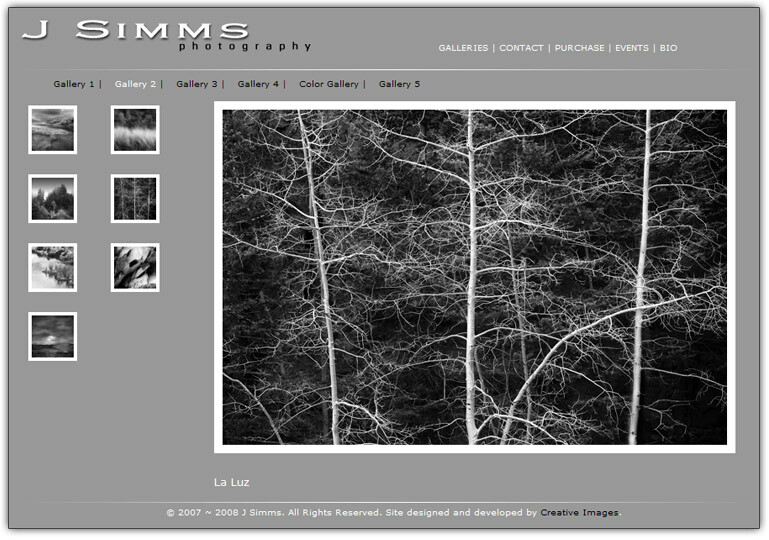 content management system. 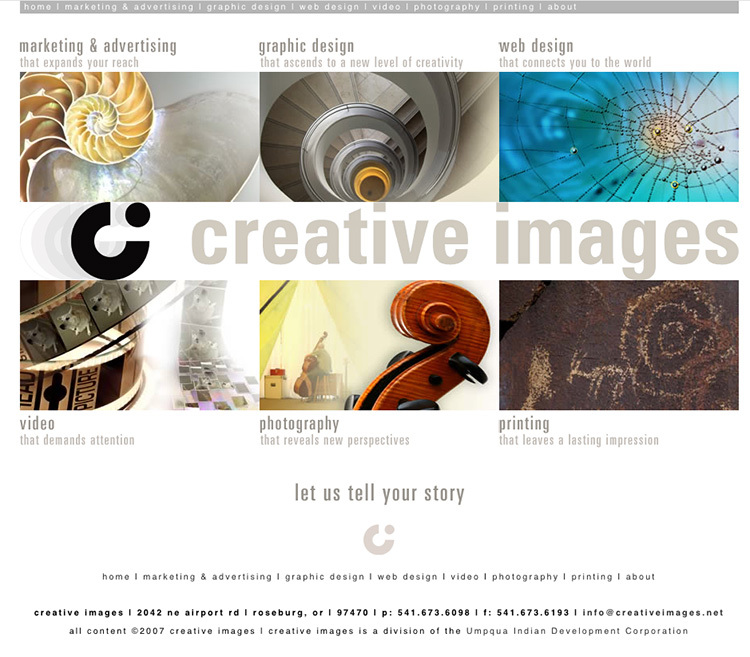 Copyright©2007 Creative Images. All Rights Reserved. 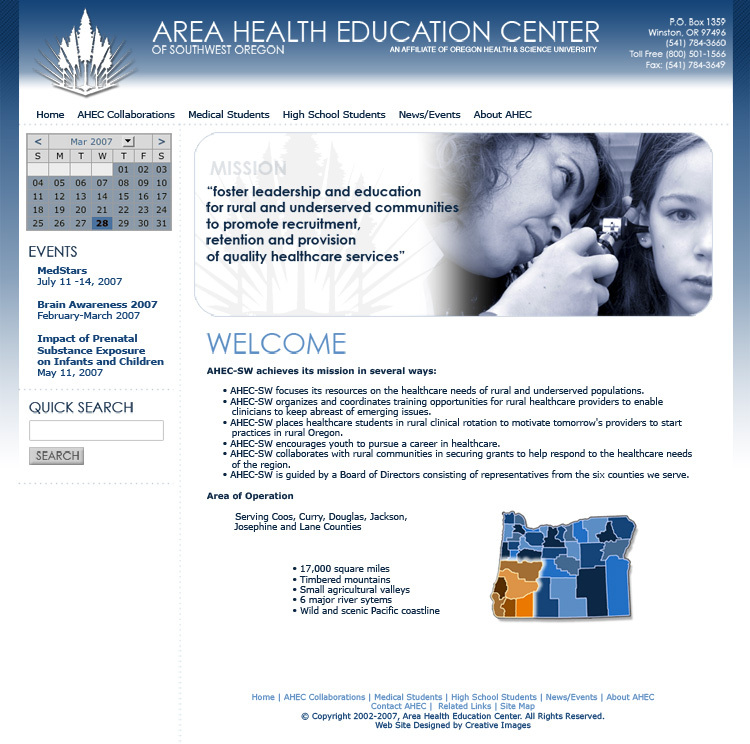 This was a redesign for the Area Health Education Center that we did at Creative Images. 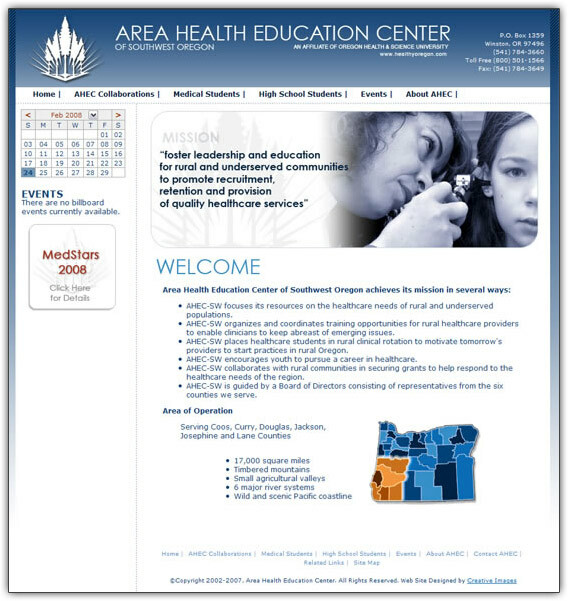 I was responsible for the overall design, fonts and layout and information architecture. 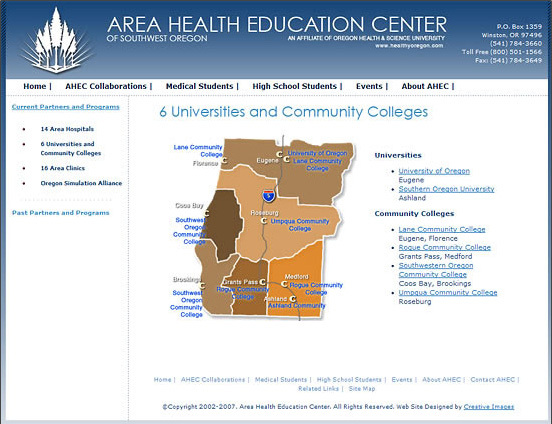 I also created the graphic maps used throughout the site. 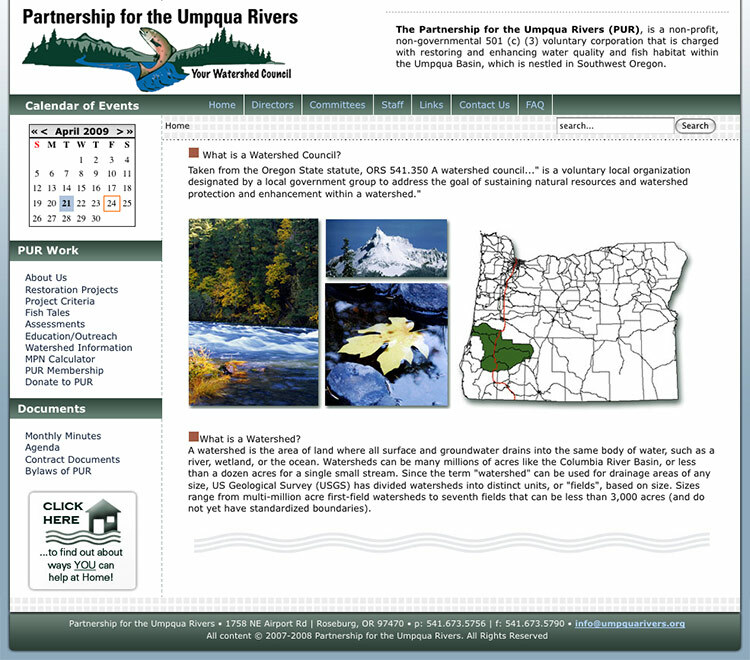 The back end has an older content management system that we had to design around. We also added the Helios calendar for their event calendar. Unfortunately, we were forced to make some graphic changes on the site as well as architectural changes (against our recommendations) that I think really hurt the layout and the overall content so the live site is not what it once was. In fact, I am not going to link to it. You have to go find it for yourself. You have been warned. 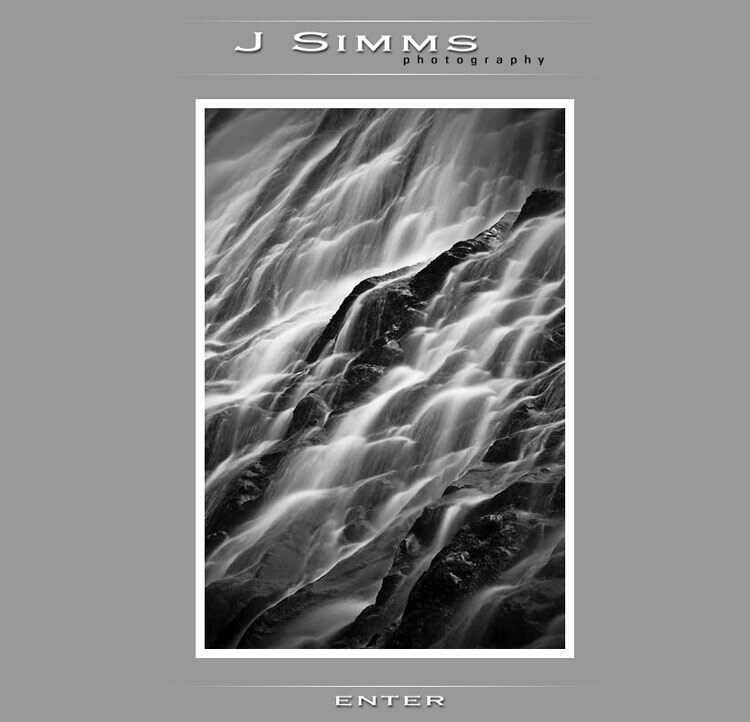 J. Simms is a local photographer who needed a simple gallery. We gave him one. We kept the design simple and clean to let his photography be the showcase. 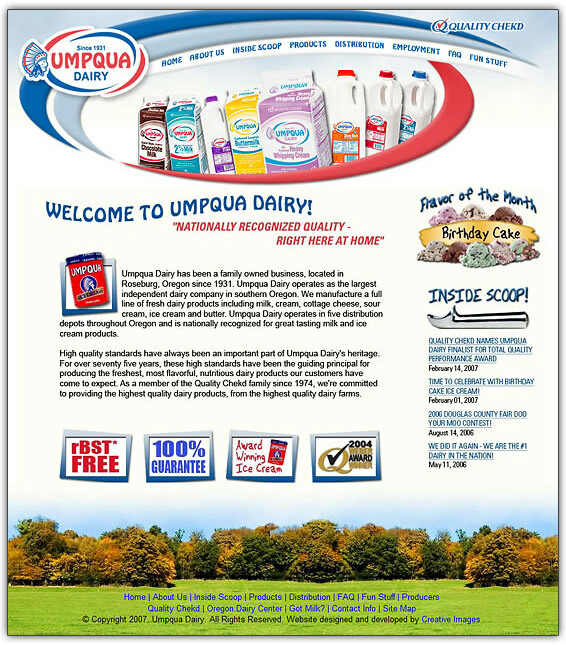 This was a web comp for a redesign of the Umpqua Dairy web site. 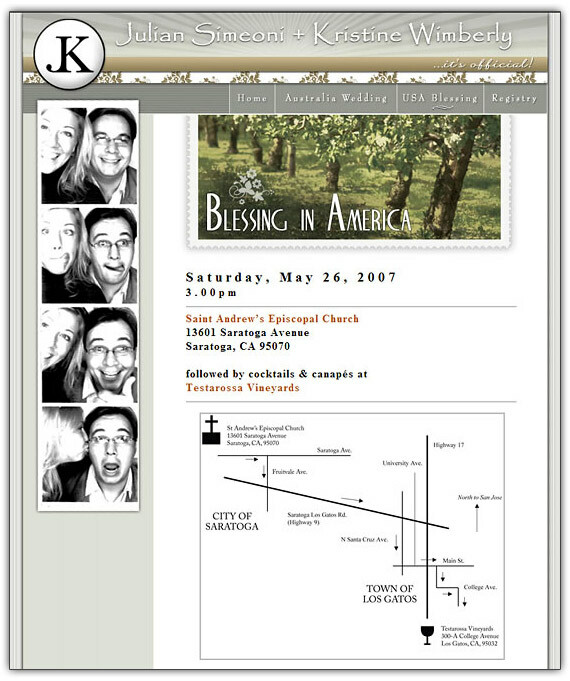 This proof was completed over a year ago for them but, for whatever reason, they decided to take the site out to bid and you should see the site they ended up with. 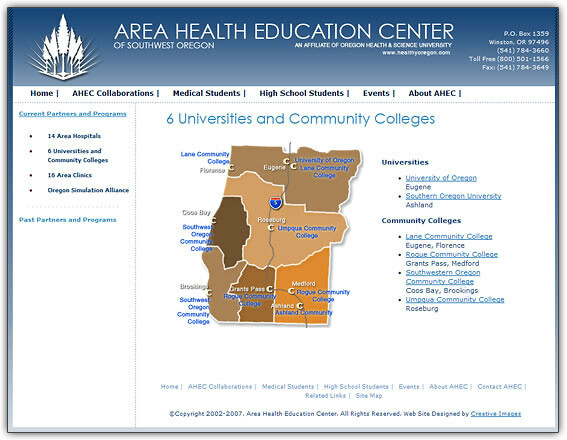 Click here for the current site and judge for yourself. Yikes. What a disappointment. 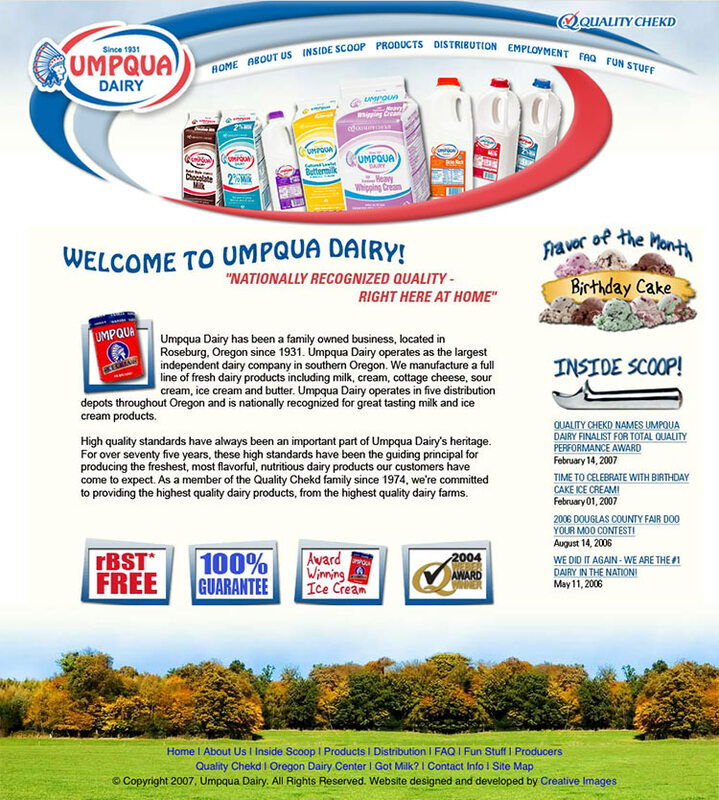 Any dairys out there need a nice new design? No waiting!